White Feather Farm has been owned and maintained for 27 years. 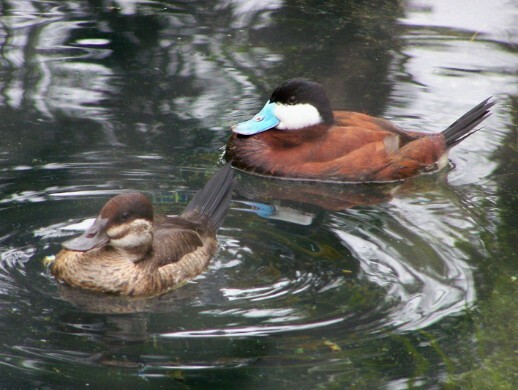 We have shown and raised all kinds of waterfowl, domestic and exotic. 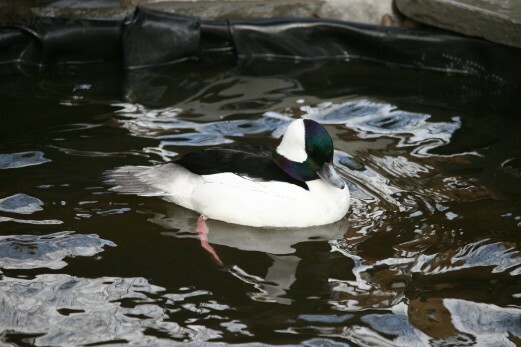 We currently raise multiple species of exotic waterfowl including ducks, geese and swans. Please enjoy the pictures and information on our site.